Our Football Club management software is an admin tool like no other! CoursePro exists to make running your football sessions… easy. It will drive participation whilst helping you grow. 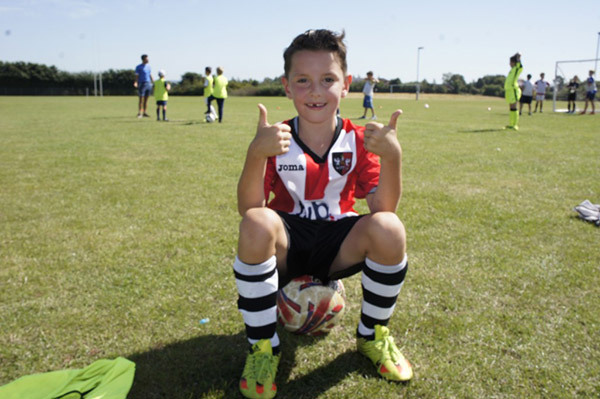 Better (GLL) use CoursePro for more than 40 different sports, including their football lessons and activities – find out more below! 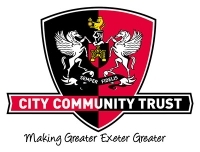 We spoke to Exeter City FC about their community-focused approach, views on the future, and advice for other clubs in their position. Click here to read the blog post. 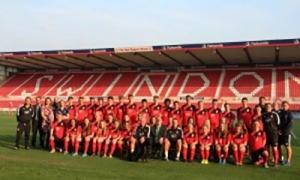 We also chatted with Jon Holloway, head of Swindon Town Football in the Community Trust. Find out his views on participation, inclusion, and all things in junior sport! Click here for our interview with Jon.